21-Author Boxed Set! Release Day! 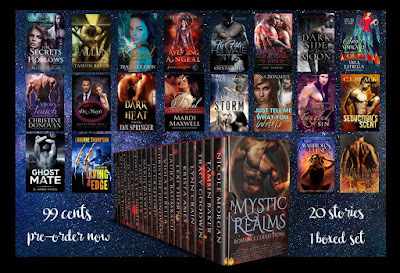 20 PNR/UF STORIES FROM 21 AUTHORS! 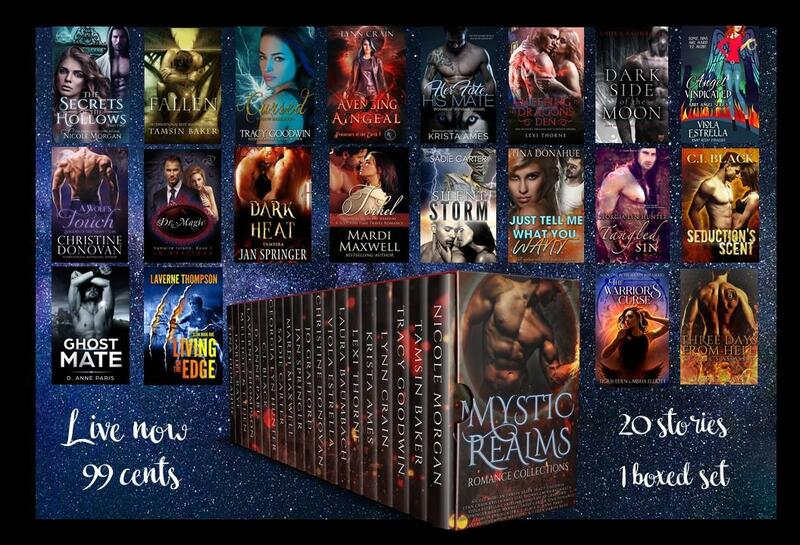 Angel Vindicated is a part of a 20-Author Boxed Set! Pre-order now for only $.99! What goes bumpin the night? What causes you a fright? 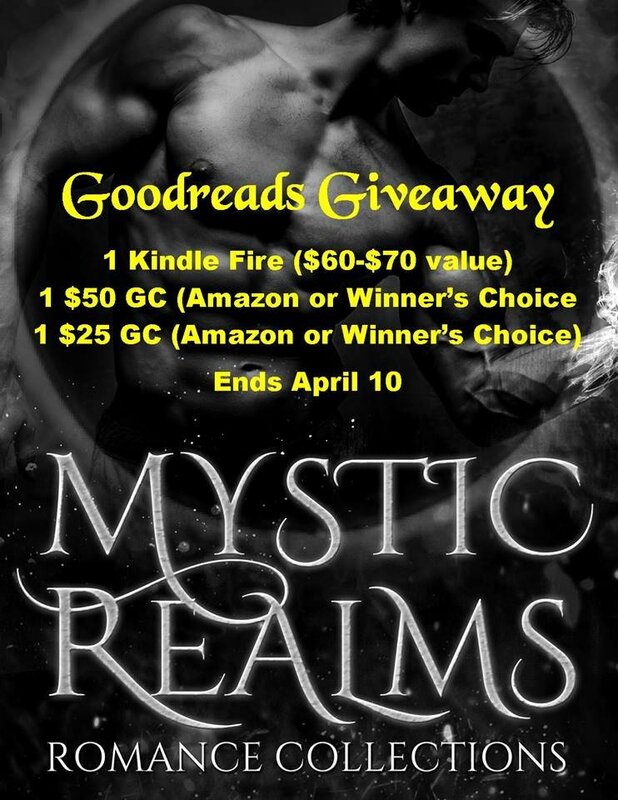 While the answers for each may vary, I promise that these stories will not leave you wary. A Vampire Who Doesn't Know She's a Vampire? For years, travelers in the French Vosges Mountains heard the wailing of a woman echo in the hollows. Her cries went unbidden. No one was brave enough to seek out the source. Over time, the screams lessen, then stop. Eventually, even the memories slipped away, forgotten. Six centuries later, two over-eager research assistants find and release the young half vampire, Chloe—unaware of events they unwittingly unleash with her. Far away, other forces are aware of her awakening. Zaccarius, greatest of all the Slayers, is sent by the Council of Nine to seek out Chloe, determine her worth and render justice. Enticed by her purity and innocence, he becomes her protector. 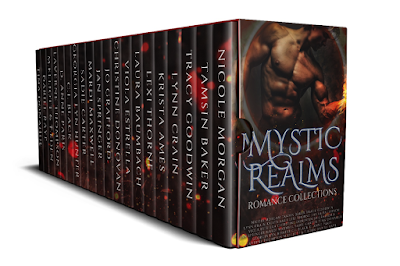 However, Jochad, the Dark Master and his army of evil vampires are eager to claim Chloe. In the battle that ensues, Zaccarius falls beneath Jochad’s army. To save her lover, Chloe must make a choice. Ancient and dying, Jochad needs her blood to reanimate. His ultimatum—her blood or Zaccarius’ life. 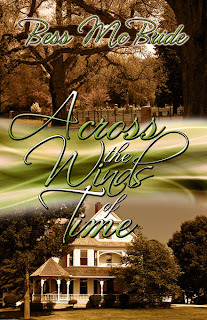 5 Blue Ribbons from Chrissy Dionne of Romance Junkies for "Across the Winds of Time." A lovely review! Thank you so much to Chrissy Dionne. 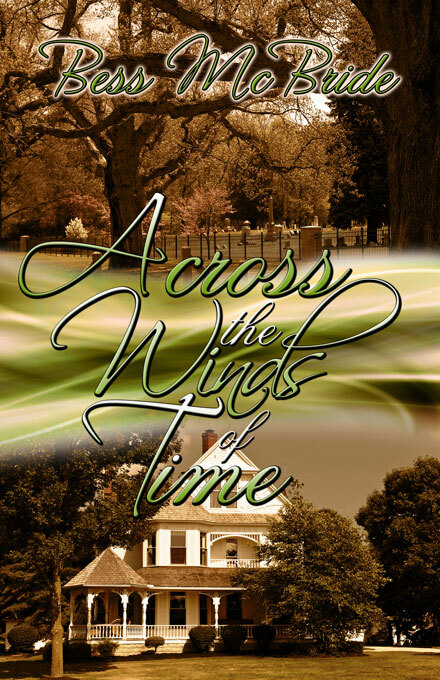 ACROSS THE WINDS OF TIME is an unexpected soul-stirring read that leaves readers believing that nothing can stand in the way of true love - even time itself. Regardless of whether you believe in ghosts, time-travel or other unexplainable events Darius and Molly's love story is one that will fire your imagination and bring a smile to your face as you read about every aspect of their relationship. 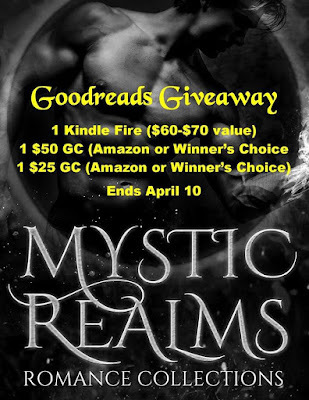 BEWITCHING YOU Free Promo Days! BEWITCHING YOU--steamy romance meets magic and mayhem--is FREE at Amazon Kindle for a limited time. 7/26/2012-7/28/2012.